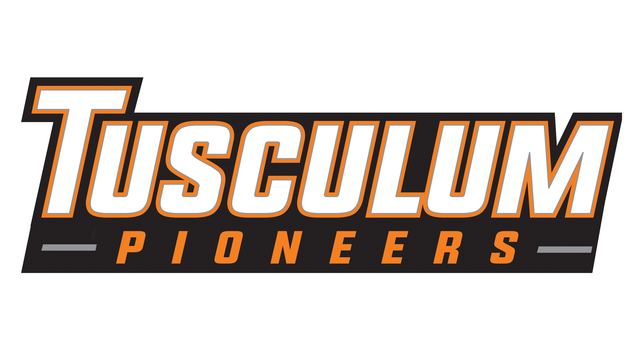 GREENEVILLE, Tenn. - The Tusculum University head football coach Jerry Odom announces 20 commitments of the Pioneers’ 2019 recruiting class. This year’s recruiting class so far includes five defensive linemen, five offensive linemen, four defensive backs, three wide receivers, one quarterback, one linebacker and one kicker/punter. Four states are also represented including eight from Tennessee, six from Florida, five from Georgia and one from North Carolina. The Pioneers are coming off a 5-5 season which included a 4-3 South Atlantic Conference record as Tusculum finished third in the league and logged is third straight top-half finish in conference play.